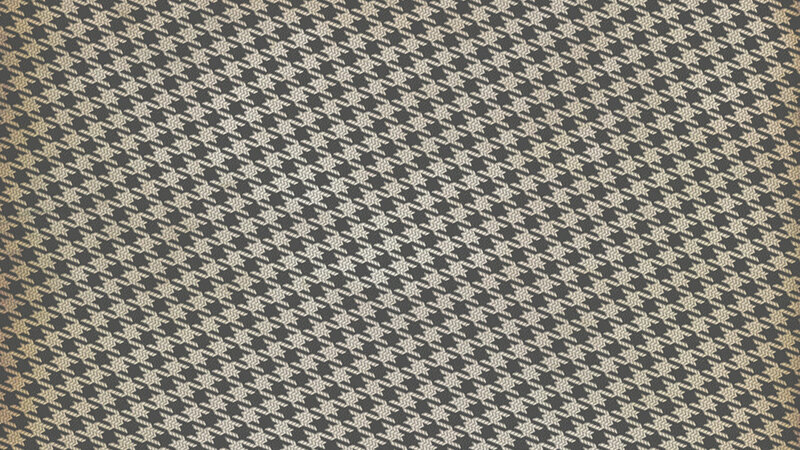 The Battle of Jutland (or The Skagerakschalcht to the Germans) was a unique event in naval history and the major engagement at sea during the First World War. It was the only full scale clash between Dreadnought battleships. A decade earlier the opposing fleets did not exist - a decade later the development of aircraft and submarines had drastically changed the nature of war at sea. 100 years ago, the eyes of the world turned upon a titanic fight in the North Sea between the Royal Navy's Grand Fleet and the German High Seas Fleet. A new 'Battle of Trafalgar' was anticipated, but instead a confused and unsatisfying sequence of events would create arguments that exist to this day. With strong traditions of both shipbuilding and seafaring, Tyneside was closely linked to the battle through locally launched warships and the local men who fought and died on them. Tynesiders would be amongst the first to learn of the great battle and the river would provide a haven for ships damaged in the fight: local shipyard workers would be called upon to make herculean efforts to swiftly repair damage so the Royal Navy could be quickly readied for service. 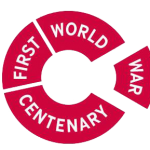 A century later, The Northumbria World War One Commemoration Projects's exhibition explores our region's connections to this key event of the Great War. The exhibition is currently on display at our Information Centre on Front Street, Tynemouth where you can also purchase the book. The Centre is open on Sundays and occasionally on other days across the winter period. The book is also available to purchase from Keel Row Bookshop, Fenwick Terrace, North Shields, North Tyneside Council Customer First Centres - North Shields, Whitley Bay, Wallsend and Killingworth (White Swan Centre). Old Low Light Fishing and Maritime Heritage Centre, Cliffords Fort, Fish Quay, North Shields, Segedunum Museum, Wallsend, South Shields - The Word, St. Marys Heritage Centre, Gateshead. 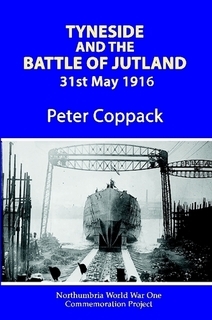 Tyneside and the Battle of Jutland, with a foreword by Hon. N. Jellicoe,the grandson of the Commander in Chief of the Grand Fleet, Earl Jellicoe is available to purchase now, priced £6.99. A century after one of the greatest naval fights in history, Tyneside and the Battle of Jutland, offers a brief outline of the momentous events at sea on 31st May 1916 and the role played by local men and locally built ships, including a list of local casualties of the battle. Two of the three Royal navy battle cruisers lost in the action were built on the Tyne. After the fighting the region played a key role in repairing damaged vessels and caring for wounded sailors. This book should appeal to anyone with an interest in maritime or local history. You can purchase the book online here. 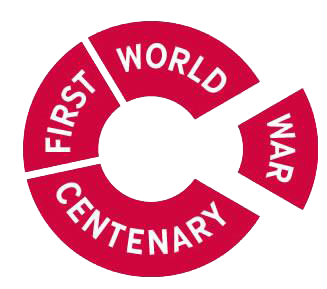 Northumbria World War One Commemoration Project All rights reserved.